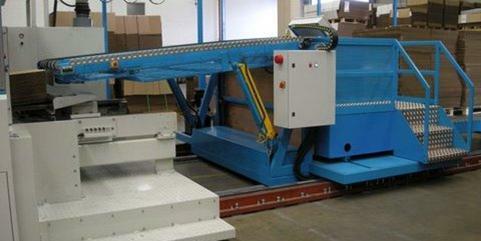 Introducing the IMS Easyfeed semi-automatic prefeeder. Operation of Easyfeed requires only one operator. 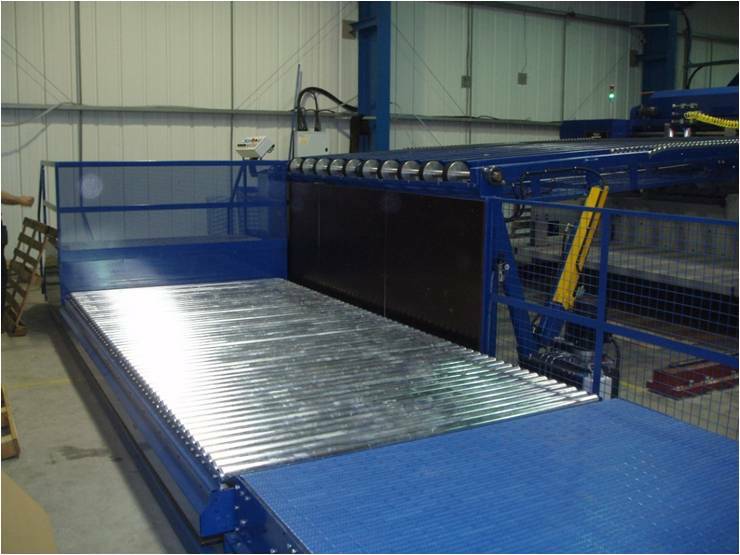 Reduced lifting and turning resulting in reduced operator injury due to repetitive strain injury. 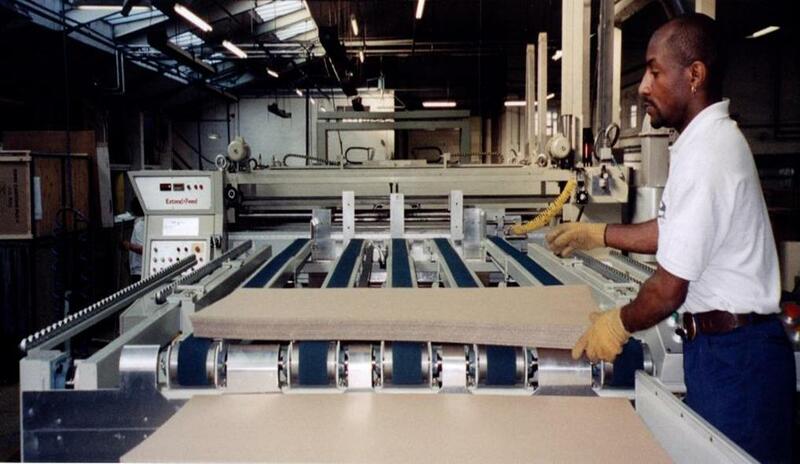 Operator only handles small manageable quantities of board. 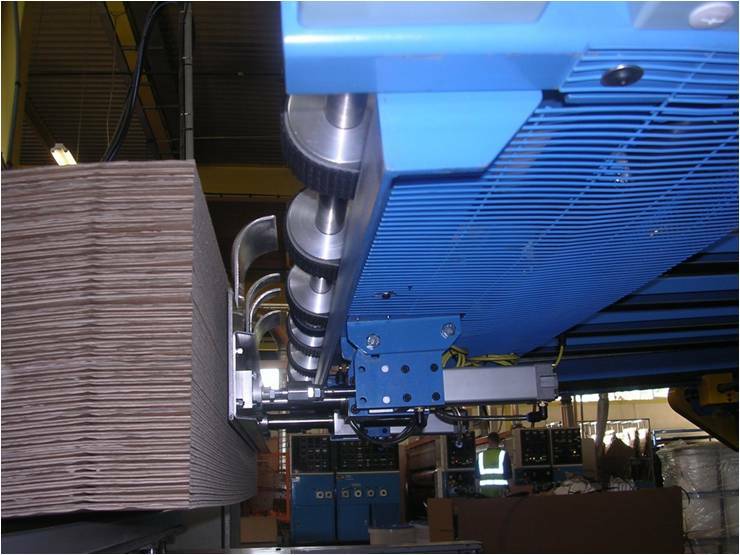 Multiple stacks of board per pallet can be accommodated. 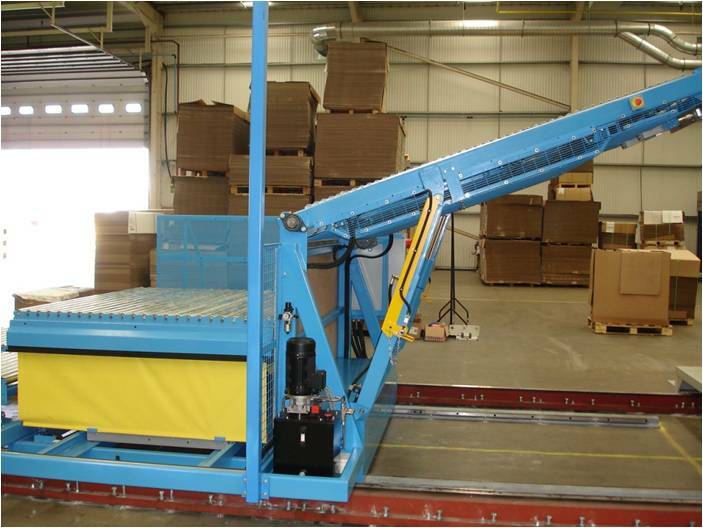 Can handle palletised or non-palletised board. 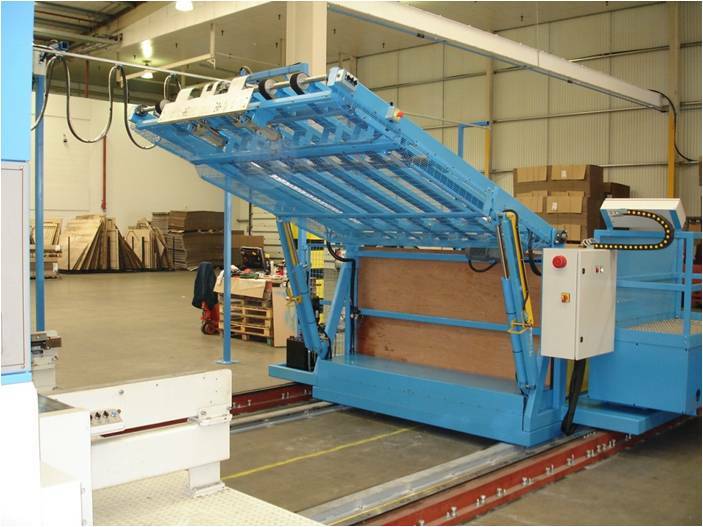 Straight stacked or inverted board may be handled for either top or bottom print machines. Raise/lower boom allows easy access and adjustment. Powered telescopic boom for easy set-up. Boom adjustment can be made from main control panel or at converting machine feed unit end of boom for fine adjustments. Fully guarded operator platform for operator safety. Fully guarded lift assembly with interlocked safe edges. Optional powered side tamper for squaring board into feed unit hopper. 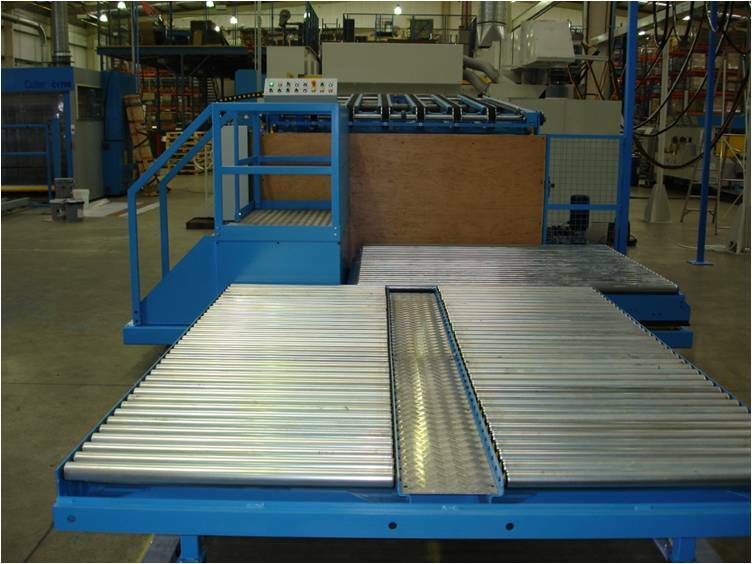 Infeed conveyor may be inline or at 90 degrees to suit your requirements and available floorspace.